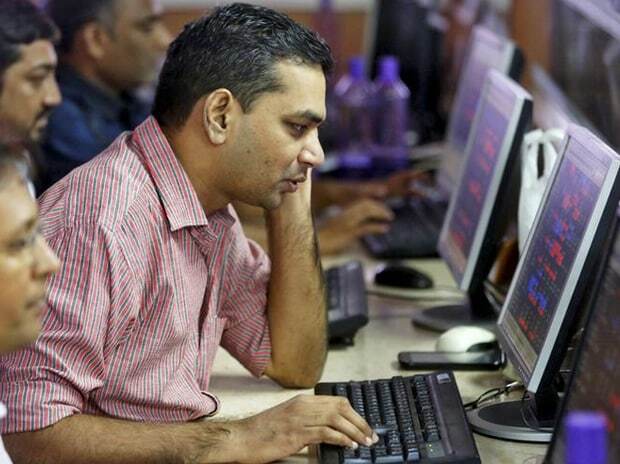 Munjal Auto Industries surged 10% to Rs 110 on BSE in early morning trade after the company announced the board will consider bonus issue proposal in its meeting held on Monday, May 22. “The meeting of the board of directors of the company is scheduled to be held on May 22, 2017, to consider and approve the audited financial results for the fourth quarter and financial year ended March 31, 2017,” Munjal Auto Industries, the company engaged in auto parts & equipment business, said in a BSE filing. The board will also consider and recommend the final dividend, if any, for the financial year 2016-17 and to consider recommending issue of bonus shares, if any, along with other business, it added. At 9:38 am; the stock was up 6% at Rs 106 on BSE, trading close to its 52-week high of Rs 118 touched on October 27, 2016. The trading volumes on the counter more than doubled with a combined 126,181 shares changed hands on BSE and NSE so far.